The World Dairy Expo in Madison, WI, brings together the latest in dairy innovation and the best cattle in North America. Crowds of nearly 70,000 people, from 100 countries, will return for the 52nd annual event October 2-6, 2018. It is a great place for the younger generation to get an understanding of the hard-working world of dairy farming. 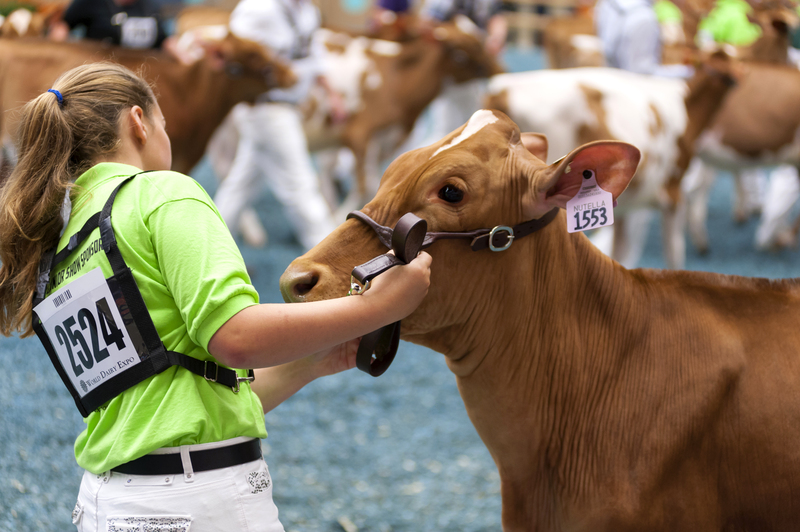 Grooming and showing cattle at the Dairy Expo takes much more than just being able to lead a cow around on a rope. Dairy cattle shows instill a sense of confidence and pride in those who have raised their animals. Taking responsibility for an animal builds a good work ethic and sense of responsibility in today’s youth. 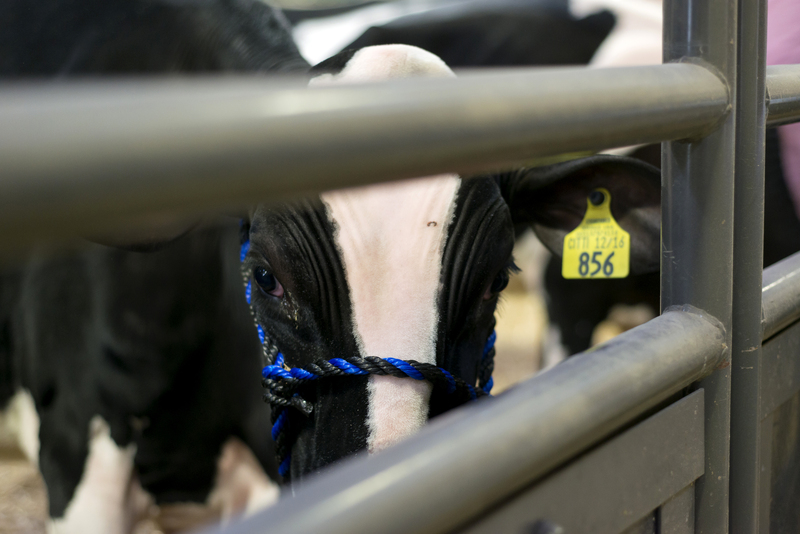 Future dairy farmers learn about animal wellness, grooming skills, and much more. They experience good sportsmanship through competition and make lifelong friendships on their way to becoming a part of the dairy industry. More and more of the younger generation are turning to dairy farms as a lifestyle. Some carry on traditions that have been passed down through the generations, and some are new to the business. But all are adding new and innovative twists to the age-old industry along the way. The future of dairy farming starts with a respect for animals and a concern for their well-being. Throw in keeping them groomed and healthy, and you have the recipe for future dairy herdsmen. Come to the World Dairy Expo October 2-6, 2018, at the Alliant Energy Center in Madison and see how the dairy world has expanded and grown. While you’re there, stop by Nasco’s Booth #1 and shop our latest in dairy and showing and grooming products! 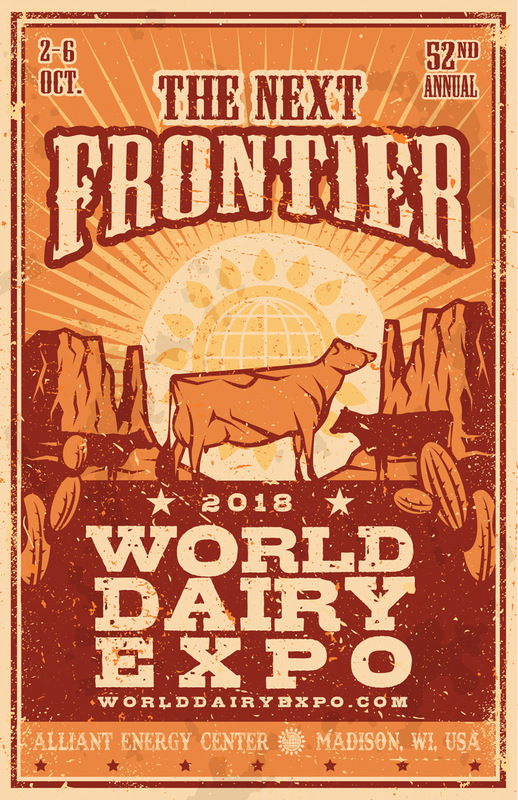 Register for the World Dairy Expo here, and check out our website for all of our complete line of showing and grooming products. Nasco is a proud sponsor of both the National FFA Association and 4-H Clubs across the country. Previous Post Flexible Seating is the Way To Go!